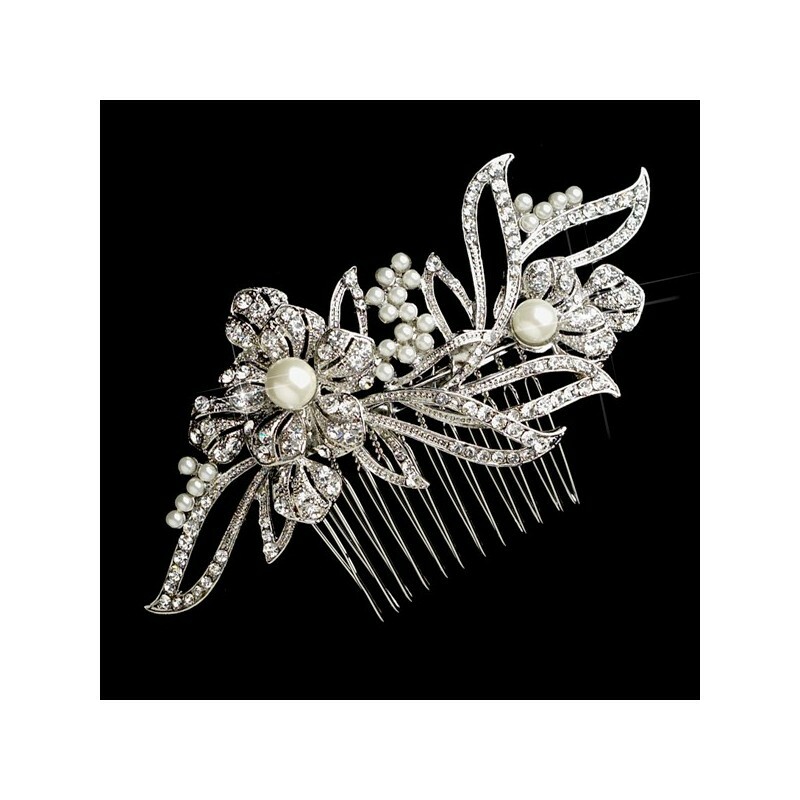 Classic and elegant, this beautiful floral hair comb is an irresistible piece for all formal affairs. 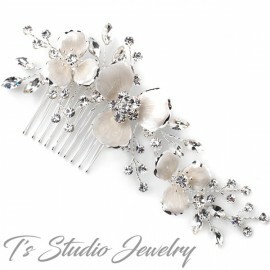 With antique silver plating composed of clear rhinestones and diamond white faux pearl accents in a lovely floral design. 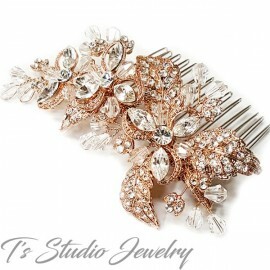 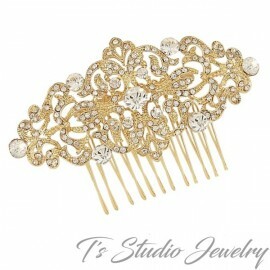 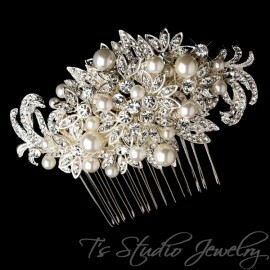 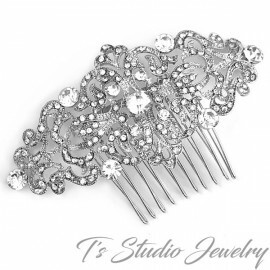 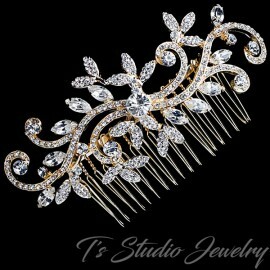 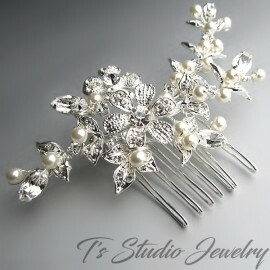 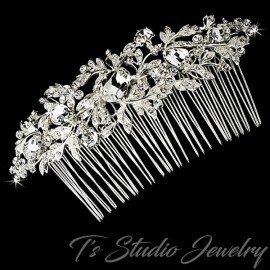 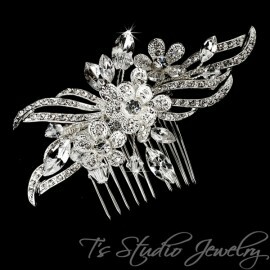 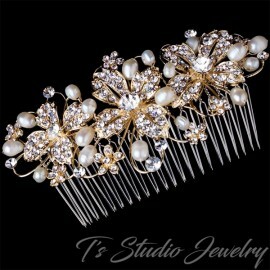 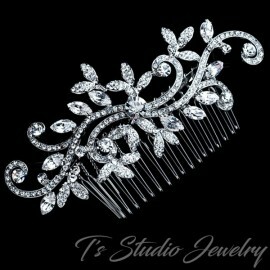 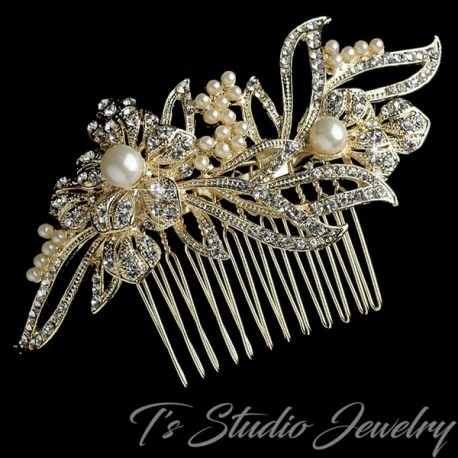 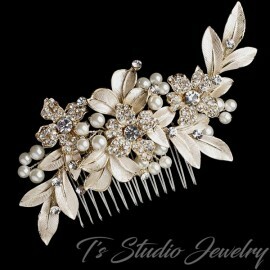 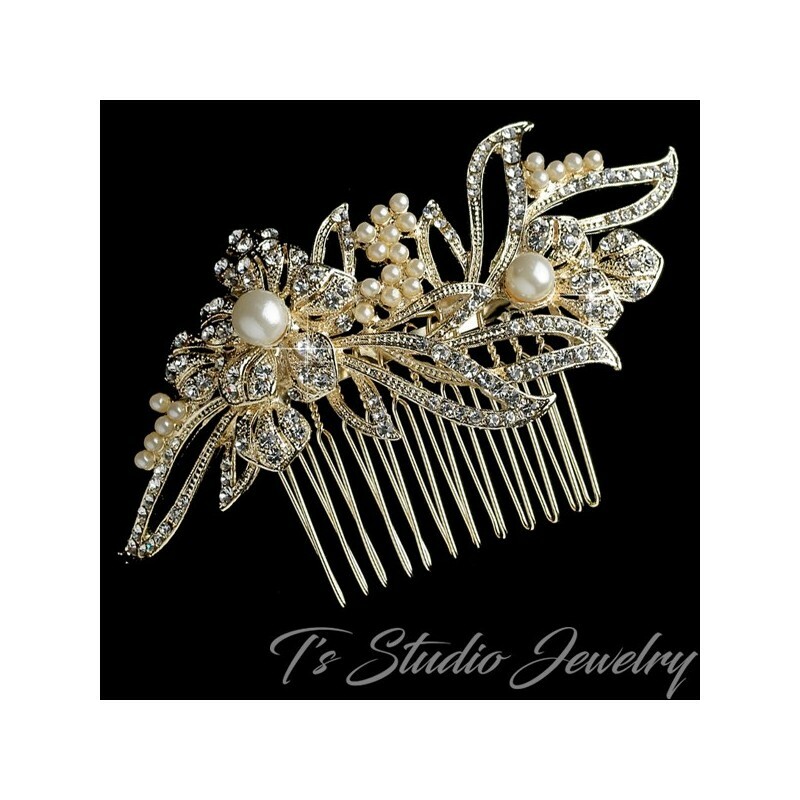 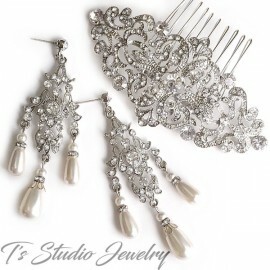 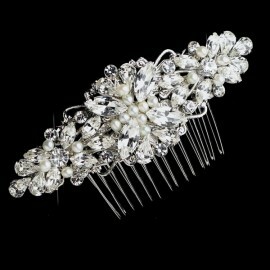 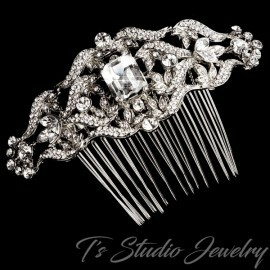 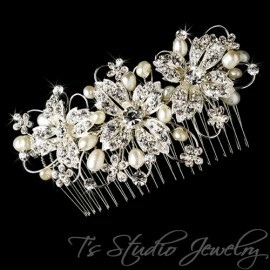 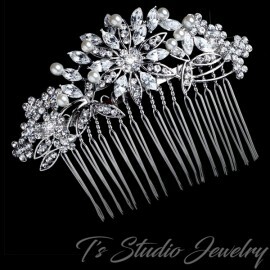 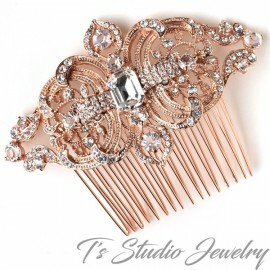 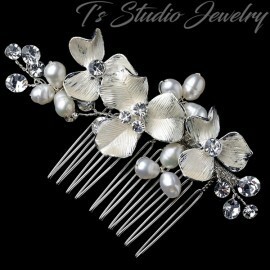 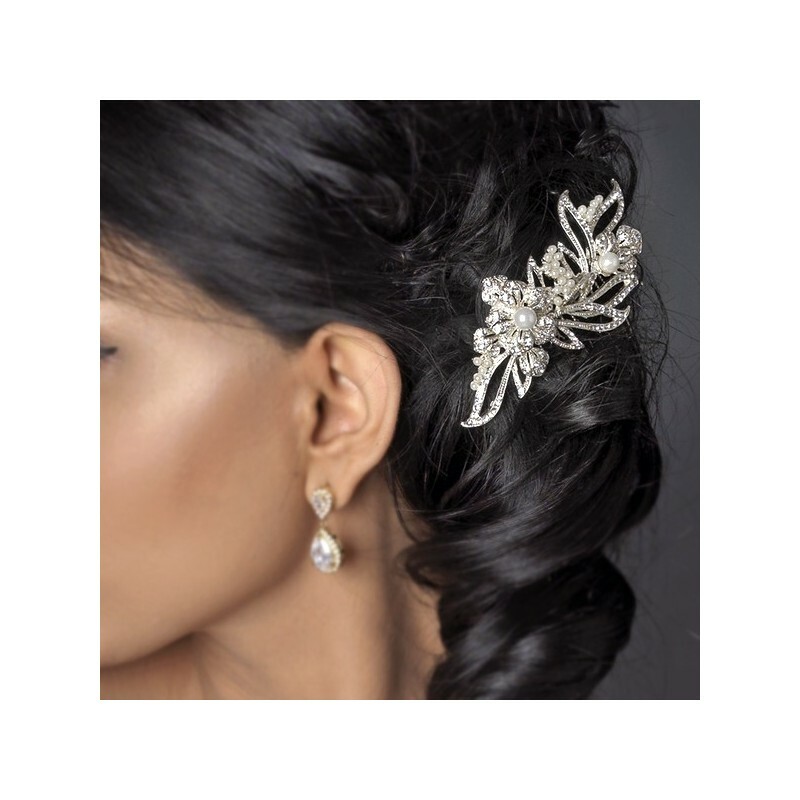 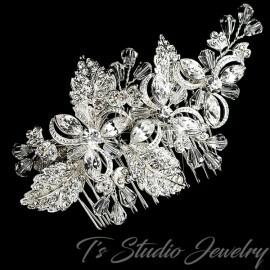 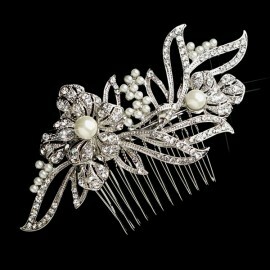 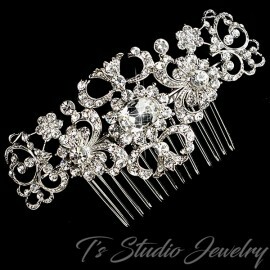 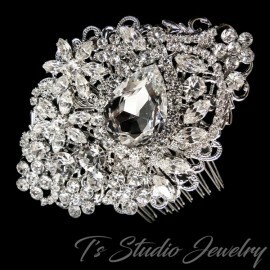 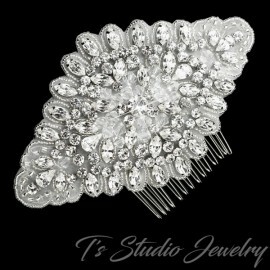 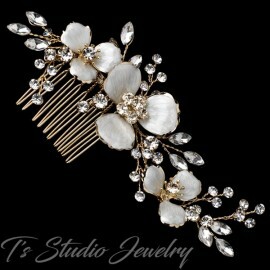 This fair comb is beautiful and makes a magnificent hair accessory for any bridal look.